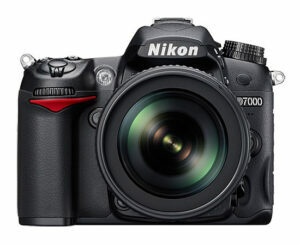 Ever since Nikon released the new Nikon D7000, I have been getting a lot of emails from people who are asking if they should go with the D7000 or with the older Nikon D300s. To make it easier for our readers, I decided to post a quick comparison between the two in this “Nikon D7000 vs D300s” article. 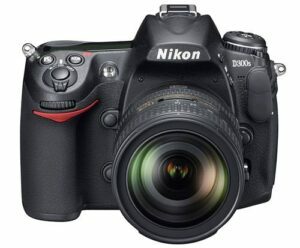 Many of our readers request detailed information on the difference between the Nikon D700 and Nikon D300/D300s DSLR cameras. They wonder why there is such a big price difference, while the cameras look almost identical and the number of megapixels is the same. In this comparison, I will be providing not only feature differences between these cameras, but also high ISO samples to explain the difference between the different types of sensors used in D700 and D300/D300s. Nikon has just announced the new Nikon D300s, so I decided to post a quick comparison between the old Nikon D300 and the new Nikon D300s.